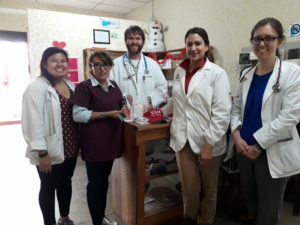 Spanish2tor has created an intercultural program that will not only expand the opinions of healthcare professionals on health care and their disparities around the world, but also expose them to a new culture and teach them a new language. This is a practical experience that has a strong service component. This program is open to all healthcare professionals. 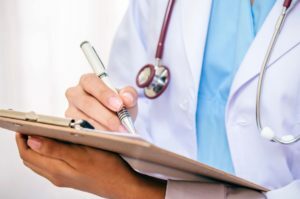 The program begins with two weeks of Spanish, during this period of time and through a one-to-one teaching process, special attention will be paid to the learning of medical terminology and clinical scenarios. The afternoon will be free to practice your language skills, interact with the locals and visit nearby towns. 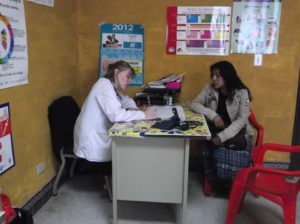 The next two weeks will consist of a clinical rotation in a rural clinic around Antigua Guatemala. 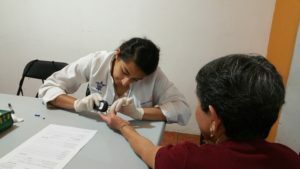 The level of clinical participation will depend on the enthusiasm of the students, the knowledge of Spanish (the interpreters are not available), the years in medical school. 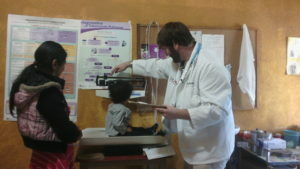 During this time, the language skills will be reinforced and applied in daily clinical interviews and physical exams. 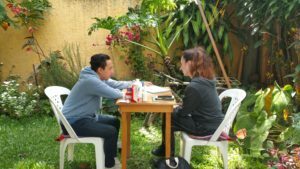 The program will also include excursions to some of the most beautiful and interesting areas of Guatemala and activities designed to improve the study which allows us to help you obtain the best possible experience. 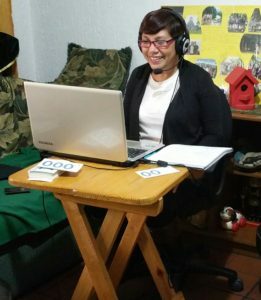 You can take your Spanish classes in the comfort of your home before traveling or during your trip, or just do volunteer work in the clinics. Spanish2tor will be at your disposal when you need us, this program adapts to your needs Contact the program coordinator Spanish2tor for more information about this special rotation. 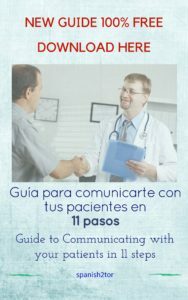 Specially designed for individuals who are looking to improve upon their conversational Spanish. This course helps students to utilize their language skills in a creative way and through different techniques such as role playing, debates, etc. This program will help you think and speak the language better. This program also adapts to the individual student’s needs, particularly certain grammatical structures, improved pronunciation, etc. This course allows you to improve your auditory comprehension and expressions through constant interaction with your teacher. We utilize role playing and different scenarios related to activities of daily living to improve conversation and fluency. The whole program is based on conversation!. Your teacher will prepare the class based on current themes and topics of interest so that you can express your opinions and improve language comprehension and fluency.